Pinterest introduced two new ad conversion-focused features this week aimed at helping advertisers optimize their campaigns and understand how successful their ads are in converting users. 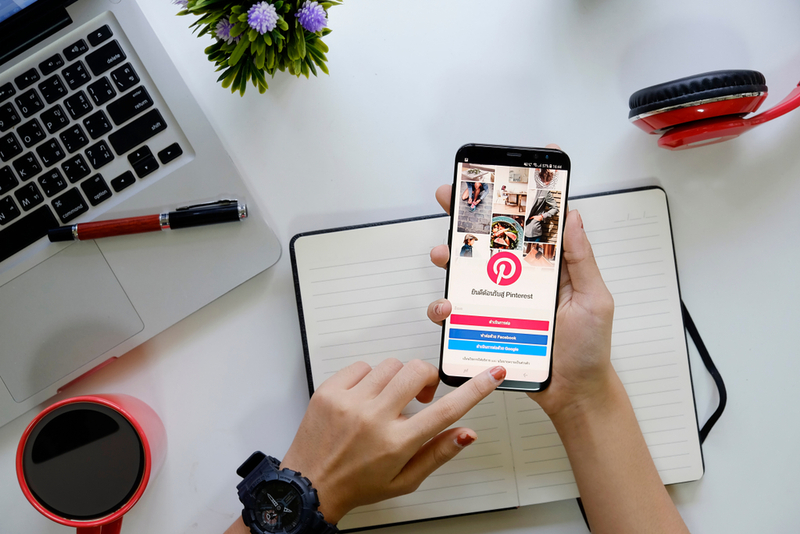 Pinterest has quickly become a go-to resource for users to see what’s trending or gain inspiration on what to buy next, presenting a major opportunity for brands to capitalize on this behavior through advertising. To cater to this need, Pinterest launched Conversion Optimization and Promoted Video for Conversions. These updates bring Pinterest up to par with other top social ad platforms and, combined with their other recent ad updates, makes it a more attractive choice for retail brands that have audiences spending time on Pinterest. Conversion Optimization is a new ad feature that allows the user to optimize Promoted Pins for specific campaign objectives, rather than just clicks. Now, you can tell Pinterest what the main goal of your ad campaign is and the algorithm will be adjusted to display ads to those more statistically more likely to have the desired response. To use this feature, you’ll need the Pinterest Tag on your website, just as you’d need a Facebook or LinkedIn pixel to run more complex campaigns on those platforms. Conversion Optimization then offers a range of supported events to choose from increased sign-ups, generate more leads, or drive more checkouts on your site. This can help marketers run more successful campaigns without requiring excessive monitoring. Furthermore, it can help you spread out your campaigns based on the original goal and monitor results based on lifecycle stage rather than lumping them all together. While the ability to set campaign goals is nothing new, having this ability on a buying-centric platform like Pinterest opens up more opportunities for fashion, home decor, and other lifestyle brands to capture this segment and run better campaigns. Additionally, Pinterest has expanded these conversion-focused features to its Promoted Video ad format. Video can be powerful at all stages of the funnel- especially when it comes to driving conversions or sales. After all, if someone is dedicating time to watching your video, that shows an active interest in your brand rather than passively viewing a standard display ad. As a resource where users go to when they’re in the buying or window-shopping mindset, Promoted Video on Pinterest can be the tool that makes your brand stand out. To help advertisers generate even more action on these posts, Pinterest is now offering “conversion” goal formats for Promoted Videos. “Promoted Video for ‘conversions’ goals will click into a landing page that houses the advertiser’s website, as well as a closeup of the video. Essentially, Pinterest is taking one step out of the process that helps bring users closer to the desired action. Both of these features are available for Pinterest Advertisers now, so check them out if you’re interested! To start building your Pinterest Ads, visit Pinterest’s business website and sign up for a business account. From there, you’ll have access to a slew of tools - including the new ones mentioned in this article - to better reach your audience and drive results.